It’s a fact. I don’t watch the news very often. I only skim a newspaper and rarely do I get caught up in the “hot topics” that surface on the web. But I do stay in touch enough to know that there is turmoil, sickness, anger, death and tragedy around us everyday. 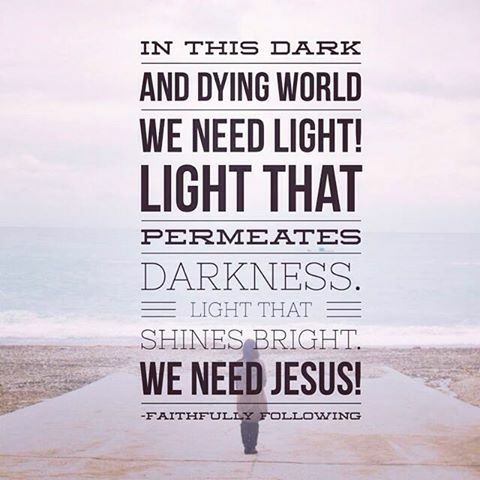 In this dark and dying world we need Light! Light that illuminates the dim places. Light that breaks up the nightfall and shines bright in the morning. Many years ago, during a personal pitfall I began searching each day for “sunshine”. After writing out my heart to the Lord I would end by making a list of “sunshine” moments in my journal. I remember some days it was easy to find something and other days, most days during this time, I was struggling for one small thing to list. Looking back I see that there was a consistent theme…God’s love and God’s word! This is why I now refer to these lists as SON-shine lists! Times and moments when I see Jesus shining in the darkness of the pits that we fall. These were tough times girls! So tough I even listed “hearing him snore” as a son-shine moment! But God was always right there. Never-failing to shine His light. Today I thought of Noah. I wonder if he longed to see sunshine during all the time he spent on the ark. Even before he entered the ark, things were bleak. He was living surrounded by wicked people. He was facing a giant task. Make yourself an ark…I Myself am bringing floodwaters on the earth, to destroy from under heaven all flesh…everything that is on the earth shall die. And then after the door was closed it rained and it flooded and all was destroyed. It’s often the 40 days and nights from childhood stories that I think of, overlooking the hard work and criticism that must have been endured before the first drop of water fell. I often overlook that there were another 150 days that passed before the water receded. I remember the dove that brought back an olive leaf, but I forget the raven and the dove before the sign of dry land came. I wonder if Noah was longing for sunshine during this dark and desolate time the same way I did during my storm. I wonder if His list included God’s love, word and promise. God’s love for Noah was strong, reliable and constant. His love for you is the same. 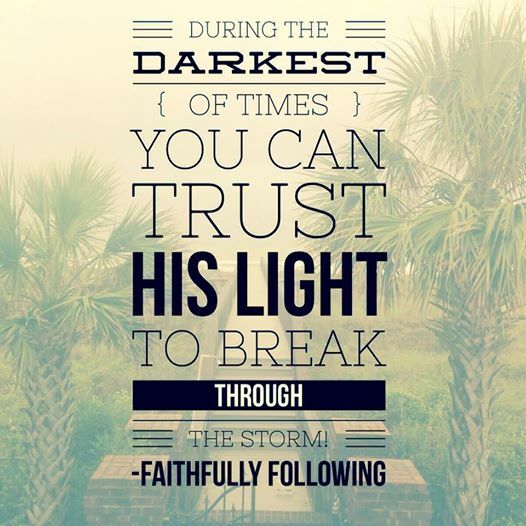 In the darkest of times you can trust His Light to break through the deepest, blackest storms of life. Seek the son-shine in each day. Guard your heart by searching for His love within His word. When we take time to look for the Light of the world, the One who stepped down from heaven to shatter darkness, we will see the Son-shining! Lights Out! Doors Closed! Ears Open! Unrush me Lord; Help me Keep It Real! Throwing it off and it’s OK! Abby, It is fun to be neighbors! I love going back and rereading the stories of old. I forget so many details and my adult perceptions are broader and deeper! We had a good laugh talking about this last night…How Noah must of felt on that smelly ark! It had to smell! We looked at the deeper things as well, but its good to laugh! Thanks for stopping over! 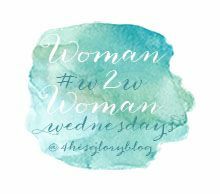 I look forward to more Wednesdays together! I love this! I also don’t pay much attention to the news; it’s always so disheartening and I try to look for good things to read/see. I’ve enjoyed going back and reading what were, to me, Children’s Bible stories and seeing them in an entirely new light as well. Hey Jodie! You can always find the right words to brighten someones day. Thank you! We all need each other in this life we are living in now. But more important we need to continue to show the love of Jesus and show the ones that dont know him the hope and peace they can have in him. Thank you for your daily devotion of in couragement. Gods Love Never Fails!♡♡! Son-shine list! What a great idea! We all need to let God shine His light into our dark times.